・Association analysis of superoxide dismutase gene loci with longevity in the Japanese population. ・Association analysis of superoxide dismutase 3 gene locus with longevity in the Japanese population. ・Association analysis of the SHC1 gene locus with longevity in the Japanese population. 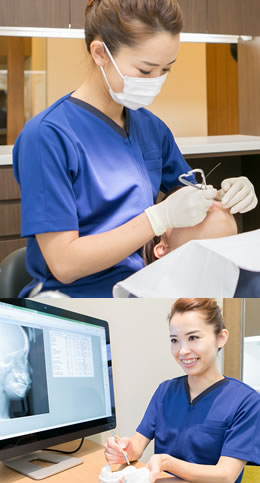 ・Positive association of IL1R2 with aggressive periodontitis in Japanese population. 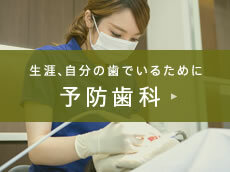 ・High levels of sIL-1RAcP was observed in chronic periodontitis patients. ・Searches for the genes associated with periodontitis with gene polymorphisms. ・Association analysis between longevity in the Japanese population and polymorphic variants of genes involved in insulin and insulin-like growth factor 1 signaling pathways. ・Soluble interleukin-1 receptor type II levels in gingival crevicular fluid in aggressive and chronic periodontitis. ・Interleukin-1 receptor gene variants are associated with aggressive periodontitis in the Japanese. ・Management of traumatic dental injury after periodontal surgery in patient with hereditary gingival fibromatosis: Case report. © 2015 宇都宮市 亀井歯科・矯正歯科. All Rights Reserved.